I recently stayed over at the Best Western Mosborough Hall Hotel for mt friend’s wedding. 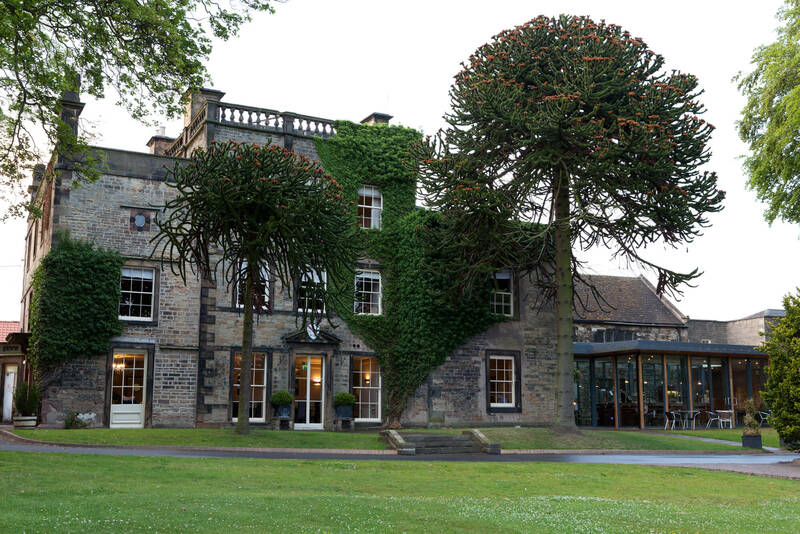 Just 15 minutes away from Chesterfield, Mosborough Hall Hotel was originally a 12th century manor house which is now Grade II listed and is ideally situated for breaks in the Peak District and for access to Sheffield. As a wedding venue it’s absolutely beautiful and it was even better as it was a beautiful say. 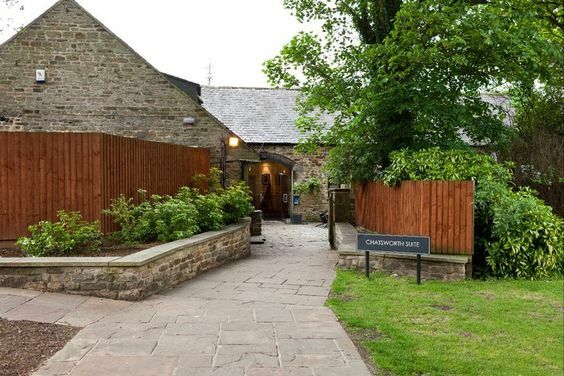 There are lots of outside areas, including the grounds outside the bar and a stone courtyard where arrival drinks were served and my friends decided to go for a pizza oven buffet at night time which was incredible! The whole wedding was just stunning and we had an amazing time. 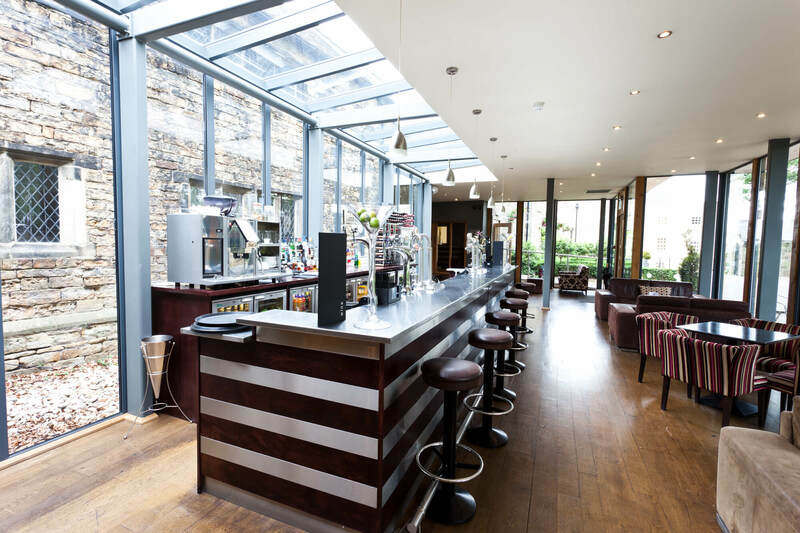 The bar is lovely and has an outside seating area and has floor to ceiling windows so you can make the most of the beautiful views across the grounds. The drinks in the bar are really reasonably priced – I think it was around £6 for a glass of prosecco. There’s also plenty of free parking on site. The rooms were lovely and quite spacious with large comfortable double beds, a small table and chairs, a widescreen TV and en-suite bathroom. The price for staying over was also super reasonable – we stayed over on a Friday night and it was around £50 for the room and two breakfasts. The only thing that I didn’t like was the coffee in the rooms but that’s only a tiny thing and didn’t impact on our stay at all. A big part of staying in hotels for me is the breakfast and this one didn’t disappoint. I was feeling a little delicate after the wedding the night before and so the breakfast was much needed. The breakfast is cooked to order and you can choose from a few different options. I went for the full English with scrambled eggs and it was really nice. There is also a continental buffet with juices, toast, cheeses and meats. Overall we had a fantastic stay at Mosborough Hall Hostel and hope to visit again one day. Find out more and book your own stay at Mosborough Hall Hotel here.